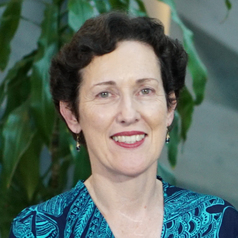 Gillian is currently a Senior Research Analyst and Research Manager with the Centre for Business and Social Innovation at UTS Business School. She has worked across government and private enterprise as well as within the university sector. She is a specialist in change management but, more recently, her research interests have expanded to include a focus on social enterprise and social innovation.